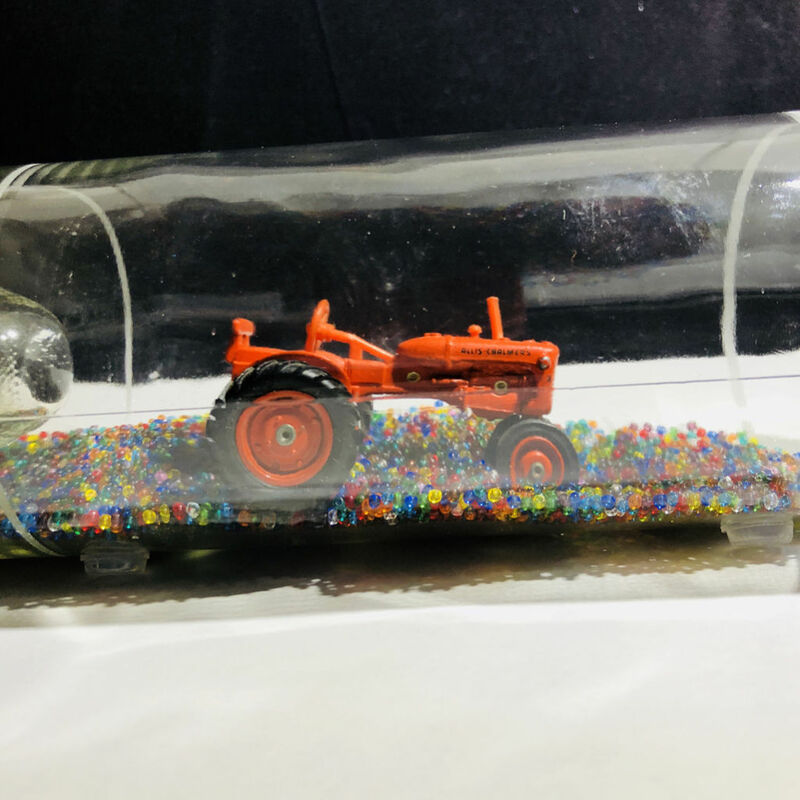 Each bottle is completely sealed clear bottle with a die cast Allis Chalmers tractor sealed inside. 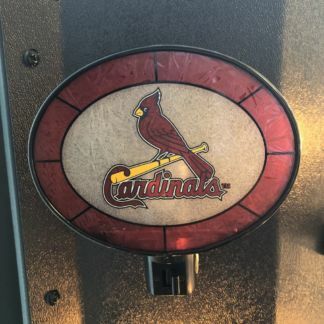 You’ll truly wonder how we got it in there. 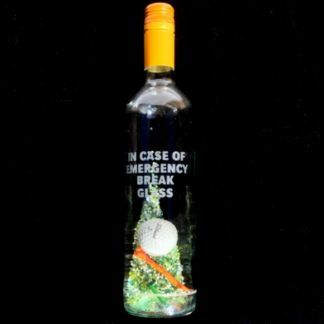 The bottle is a perfect compliment to your desk, fireplace mantle or bar display. 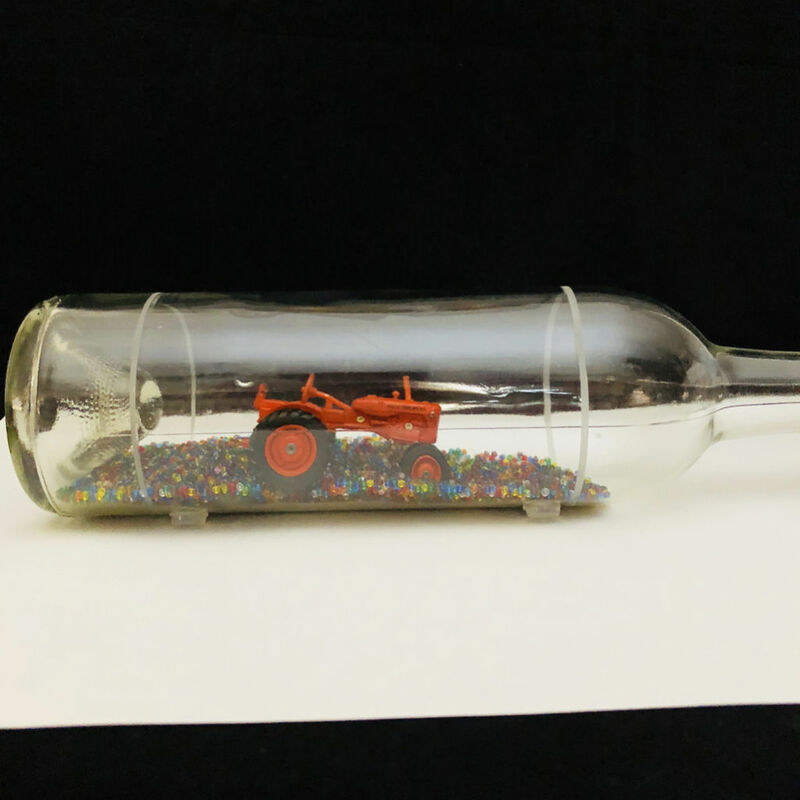 Each bottle is handmade in our studio. 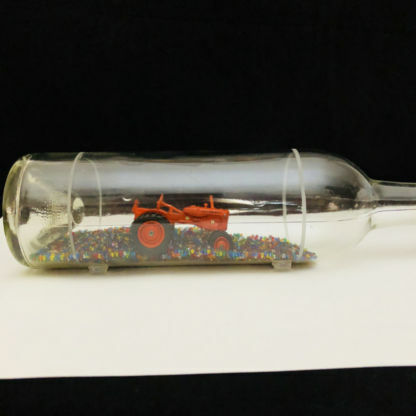 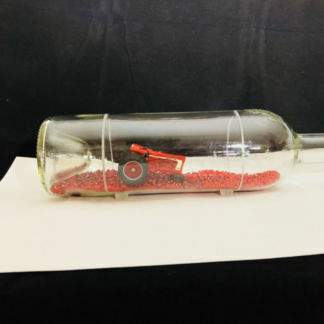 Sealed inside the bottle is a red diecast Allis Chalmers tractor and assorted red glass beads for crops. 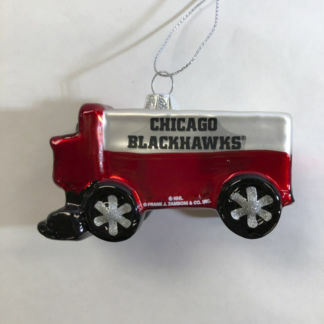 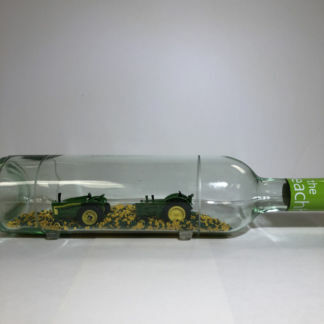 Just don’t ask us to ever get the tractor out of the bottle without breaking the bottle. Style of Allis Chalmers tractor may vary.